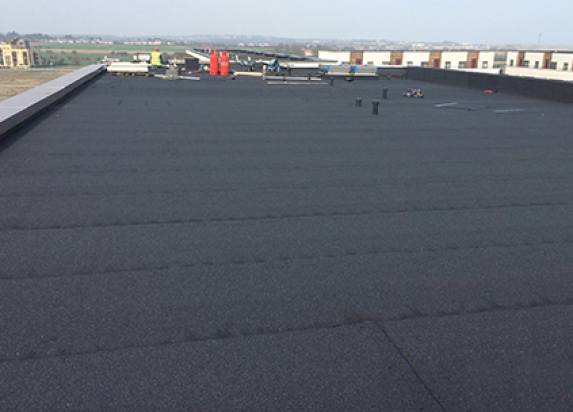 Laydex Roofing supply the most comprehensive range of waterproofing systems in Ireland for Commercial, Industrial and Domestic projects. 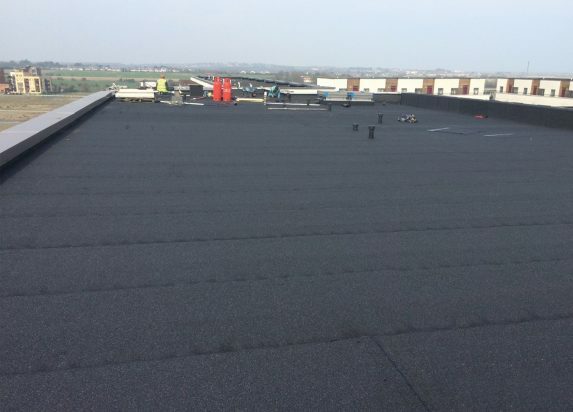 Representing many of the world’s foremost manufacturers of PVC, Single Ply, Bituminous, Liquid and metal roof materials, Laydex Roofing work with industry renowned architectural practices on flagship construction projects throughout Ireland on a daily basis. 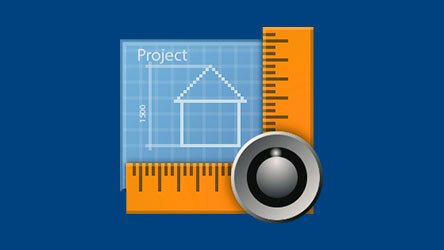 In conjunction with industry leading manufacturers such as Index, Pluvitec, Renolit, RESITRIX®, Kemper, UNILIN and Tremco, we provide the project specifier and the Roofing contractor with high quality waterproofing solutions alongside extensive technical support ranging from on-site roofing surveys to project specific full build up specification generation. 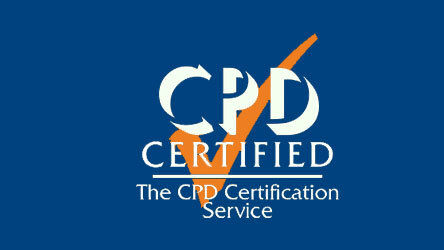 Advance your career and stay atop of the roofing industry with Laydex Roofing’s RIAI and RIBA approved CPD’s. 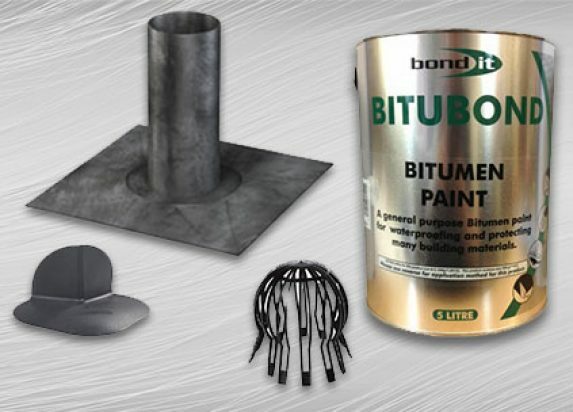 These are available across our full product range to support you in improving your knowledge and understanding of important roofing industry issues and best practice. 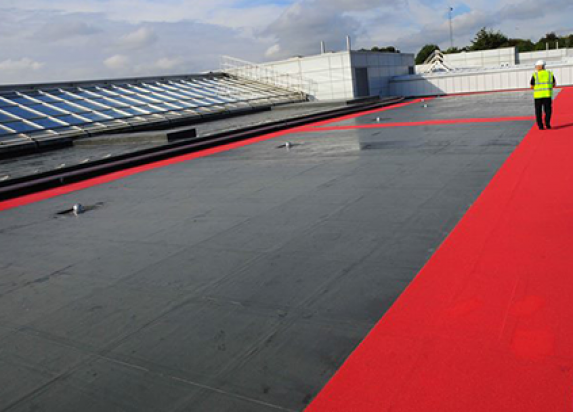 Laydex Roofing offer a full specification generation service specifically tailored to each project. 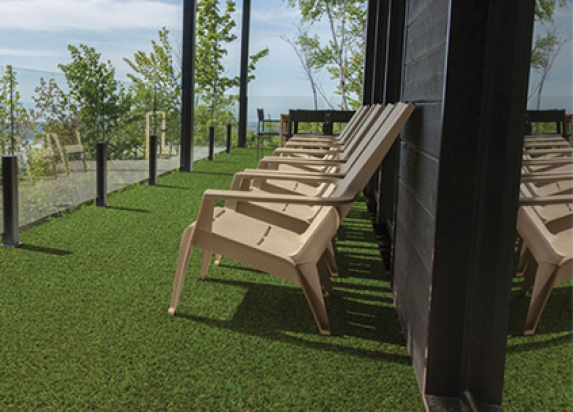 This can be done on a product only basis or across our full product range to give a fully compatible, manufacturer backed build up. 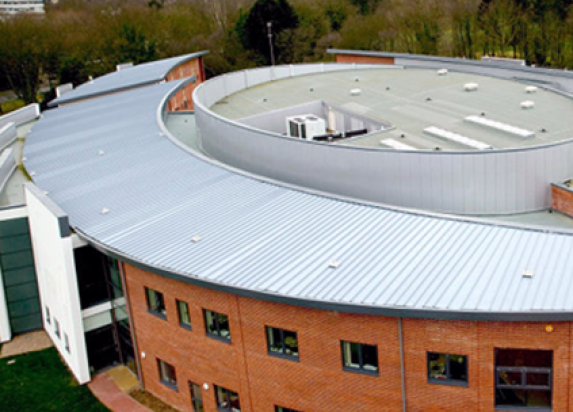 Working with industry leading manufacturers and providing a full build up from the deck structure to the waterproofing layer, you can rest assured that Laydex Roofing can provide your project with top quality products, competitively priced from one source. 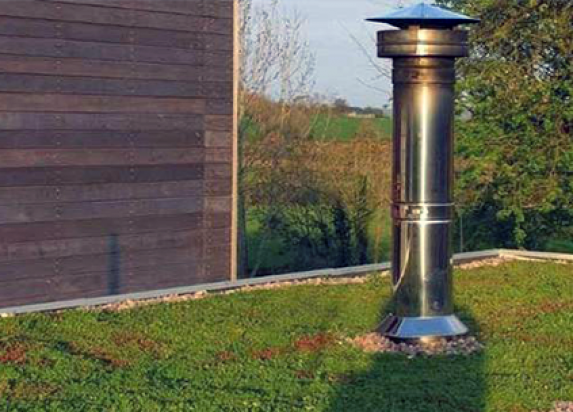 Both initial and ongoing technical site inspections including moisture tests are offered both to determine the correct products to be used and also to ensure that they are installed in accordance with our suppliers recommendations. Access a wide collection of over 430 datasheets with detailed technical characteristics and specifications for our products. Find out information on the performance of a CE marked product covered by a European harmonised standard or with an European Technical Assessment. We provide a large range of technical accredited products that are currently certified by NSAI Agrément Certification. 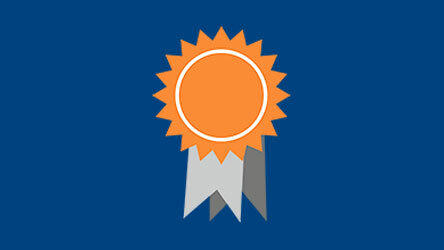 Over 40 certifications! 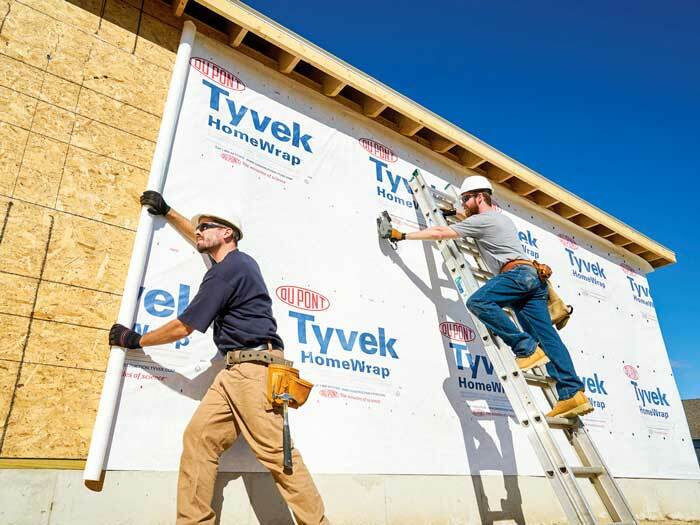 Check out the installation instructions section to view all instruction sheets, or narrow your search by choosing a specific product. 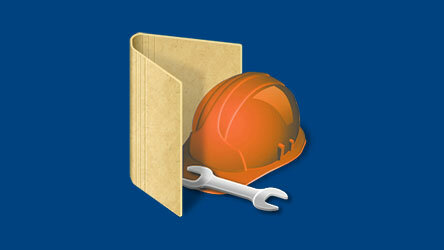 “We have been using RESITRIX for the last 4 four years. 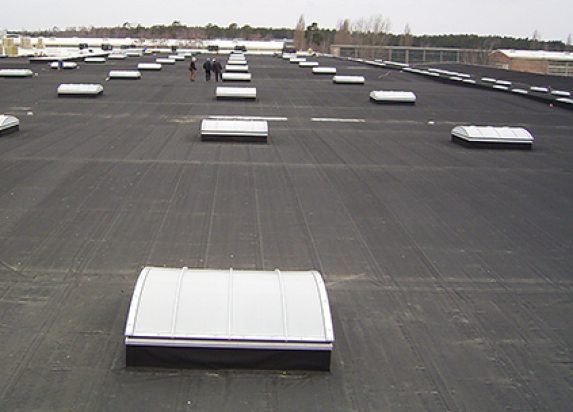 We use Resitrix for a wide range of applications including water tanking, flat roofs,roof repairs and commercial roofing. 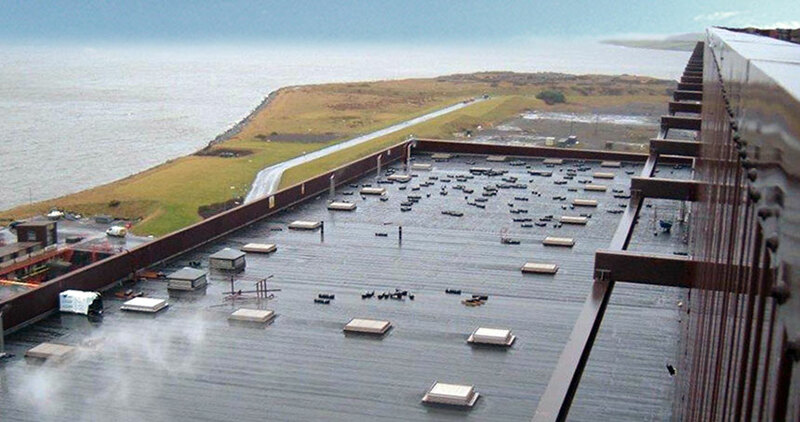 Based in Galway we have full weather exposure to the Atlantic storms and we require a durable membrane that is fully bonded to the substrate to stop any uplift of the Roofing membrane. 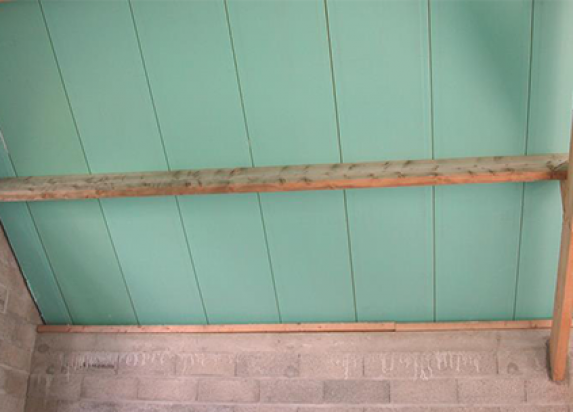 No flashing or upstands are required as Resitrix will form to any shape vertical or horizontal. 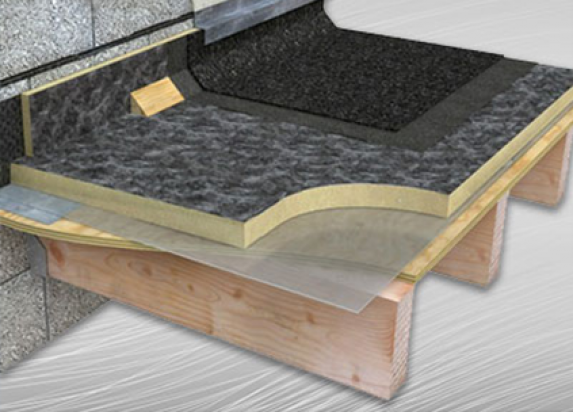 Because we fully guarantee all our roofing installation’s we require a membrane that is as robust as Resitrix. For technical specifications, details and technical support I have found Stephen and Declan very knowledge and always giving great customer support. “We at RCRT Roofing Contractors have been using Laydex Roofing Division for the past number, we find that their roofing products to be of excellent quality and their after sales service next to none. 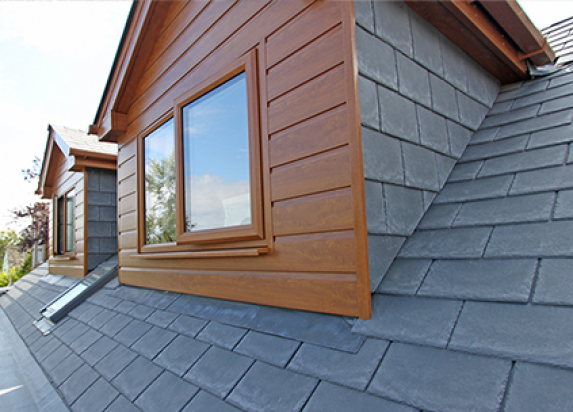 All the Roofing representatives of Laydex are well informed on all the latest product installation guidelines, quality, the most effective product warranties and provide a much-needed expertise in this ever-changing market. We have just completed a contract for one of the largest shipping companies, at their new offices in Dublin, here we used the new Liquasil cut end sheet corrosion sheet product from the Laydex Roofing Division, the backup from Laydex and their supplier was first class. 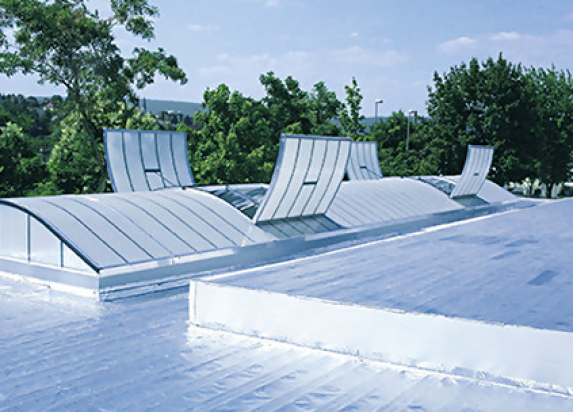 This product provides protection to ageing metal roofs and with the back of the Land Guarantees Ltd providing independent insurance backed warranty. This once again showing Laydex having the ability to provide quality after sales service to their contractors.